Do you want to add a pop of color to your Hudson Valley Wedding day look? Well why not wear a colorful pair of heels? Who says you have to wear white or ivory shoes? We here at the Poughkeepsie Grand Hotel love this bright and bold look! 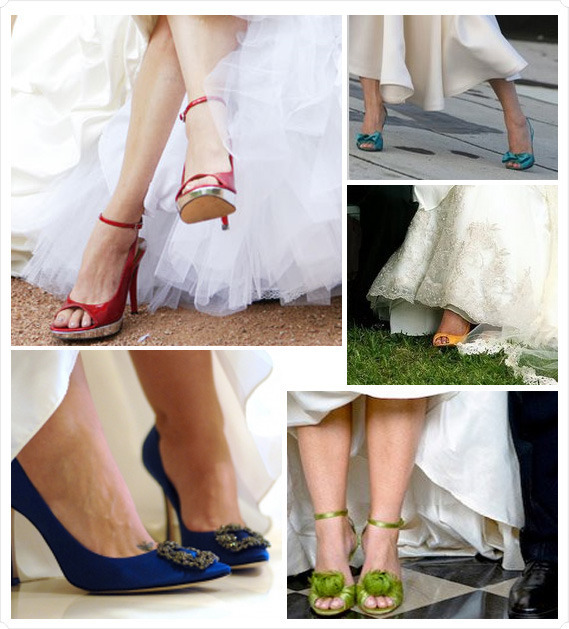 What color shoes will you be wearing on your big day?